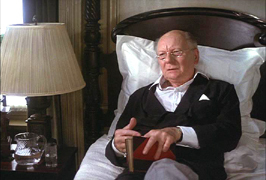 Gielgud in CHIMES AT MIDNIGHT. Sir John Gielgud won his Best Supporting Actor Oscar for playing Dudley Moore's acerbic valet in this romantic comedy. A graduate of Royal Academy of Dramatic Arts in London, Gielgud made his stage debut, in 1921, at the Old Vic Theatre with one line in Henry VII. He made his film debut in 1924 in Who is the Man. Sir John Gielgud focused more in the theatre and has been considered by some to be the best Hamlet, a role that he first played in 1930, of this century. Sir John Gielgud won a Tony for directing the Broadway play, "Big Fish, Little Fish". While still performing on the stage on both sides of the Atlantic, Gielgud distinguished himself in such movies as Richard III (1955, opposite Laurence Olivier and Ralph Richardson), Becket (he was nominated for the Best Supporting Oscar award in 1964), and in Gandhi (1982). 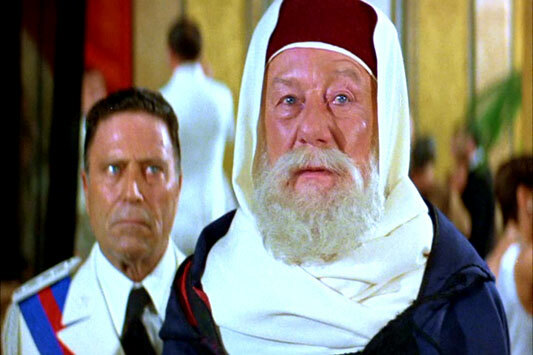 Sir John Gielgud was knighted in 1953, and was appointed a Companion of Honour, in 1977. 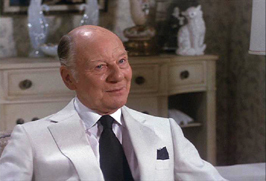 John Gielgud in HAUNTED (1995). 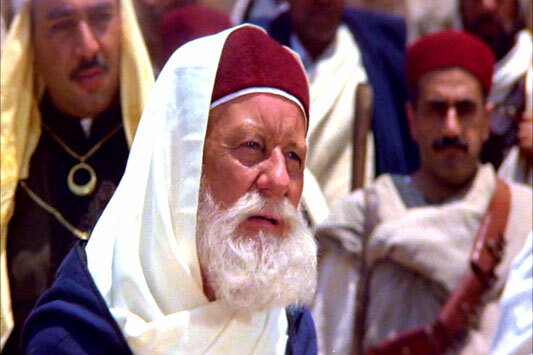 Gielgud in LION OF THE DESERT. 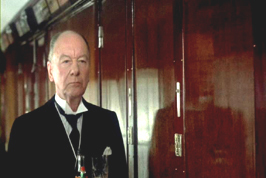 Gielgud in MURDER ON THE ORIENT EXPRESS. 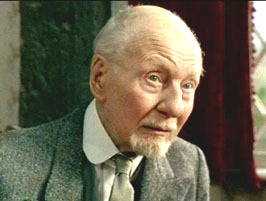 John Gielgud in SHINE (1996). 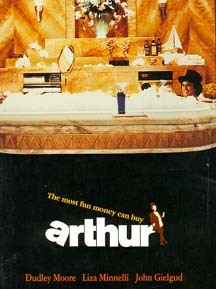 John Gielgud in ARTHUR (1981).